January 24, 2019 - Solar Gard, the San Diego-based leader in window film technologies for commercial, residential and automotive customers announces a strategic realignment of its operations in the Americas. 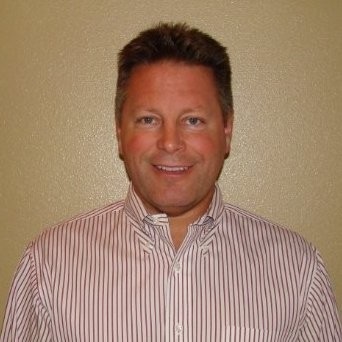 As of January 14, 2019, Steven Schroer is leading the region as Sales & Marketing Manager ?Americas. In his newly appointed role as National Sales Manager, Rob Garlo will oversee the US-based Territory Sales Management team, including Hawaii. Gary Clark will continue to direct flat glass activities as Architectural Business Development Manager, now with the experienced support of Tom Foster as Architectural Program Manager. Miguel Detres has joined the Americas organization as Technical Services Manager, handling all technical support and training, as well as Latin American business development. ComputerCut Inventor Gary Benoit and Marco Cazorla, new to Solar Gard as Installation Trainer, will report to Detres. Irene Williams has been named North America Customer Service & Distribution Manager, responsible for all Service Center functions throughout the mainland US (Largo, FL; Tempe, AZ; San Diego, CA). Frank Mackay will continue to supervise all Canadian operations as Regional Manager - Canada. Lindsay Webdell will continue to lead regional marketing and communications activities as Channel Market Manager. "This restructuring represents a renewed commitment to Solar Gard's business throughout the Americas, a critical region for the organization. This powerful team is composed of several longtime industry veterans, who I'm confident hold the knowledge and experience needed to grow this territory to new heights," said Schroer. As a division of the international glass and building technology icon Saint-Gobain, Solar Gard's automotive and architectural solutions are created through the expansive research and development capacity of the company. 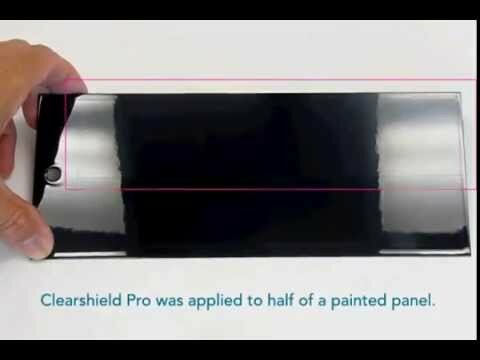 The brand's proprietary technology includes virtually invisible films that significantly reject heat from the sun while diminishing the threat of UV damage. 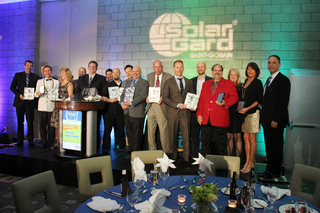 Combined with the best in customization options, Solar Gard's style and technology offerings are unmatched.